A Peoples Democratic Party governorship aspirant in Benue State, Dr. Tivlumun Nyitse, has revealed what transpired during a meeting between incumbent Governor Samuel Ortom and other governorship aspirants on the PDP platform. 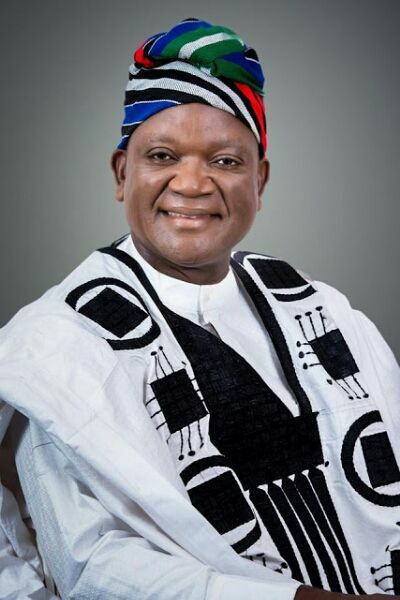 Nyitse said nine out of the 12 members of Benue State PDP who are hoping to become the state’s governor in 2019 met with Ortom, who recently defected from the APC to the PDP, and is seeking to get the PDP ticket to be elected for a second term in office. According to Nyitse, Ortom, at the meeting, told the PDP governorship aspirants that he had the intention to run for a second term. Nyitse, however, said while the other aspirants welcome Ortom back into the PDP, they warned the party leadership against imposing him as the party’s candidate. “At the meeting, he told us that he was back to the PDP and that he too wanted to run. We told him he was welcome and that he should toe the line,” Nyitse told our correspondent. He said the party must remember that the other 12 aspirants had remained in the PDP when Ortom left for the APC. He said, “Ortom can’t eat there (APC) and come back to also take other people’s food. These people have laboured so hard and remain committed to the party till now. People have worked for the party all this while and then you come back and take what belongs to them. “Ortom is going to run like every other aspirant in the primaries and if he wins, so be it; nobody is going to step down for him. 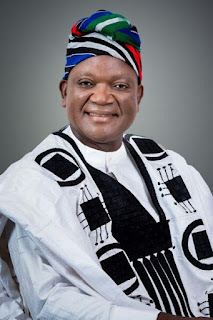 Reacting to Nyitse, Ortom’s Special Adviser on Media and Information and Communications Technology, Tahav Agerzua, said the 12 governorship aspirants should concentrate their efforts on selling themselves to the electorate. Agerzua pointed out that the sale of nomination forms had not even commenced. He said, “If you talk about Ortom coming to hijack what belongs to PDP members, what about the time that Ortom was in the PDP and other people were not there at all and were just civil servants?